Date & Time Details: Join Maeve & Christine for 6 glorious days on the beautiful island of Maui for empowered living for your whole being. 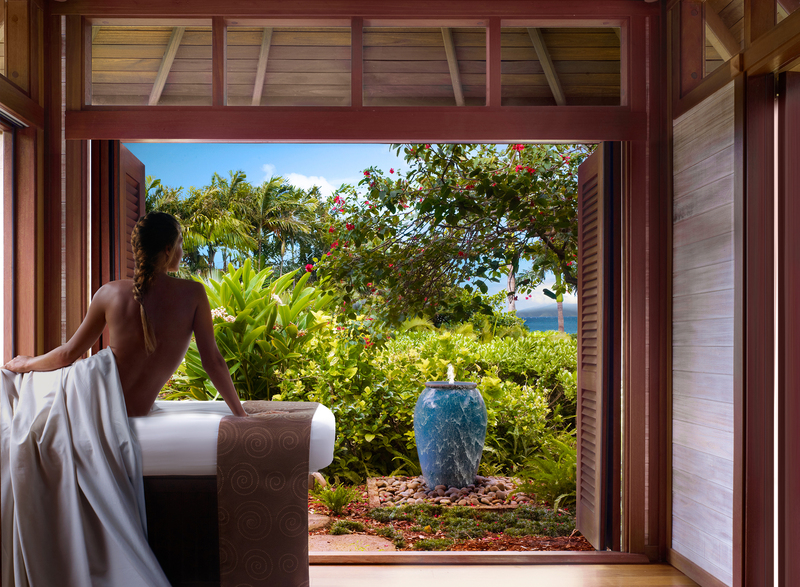 Join Maeve and Christine Khuri for five glorious nights in the luxury residences at Montage Kapalua Bay. 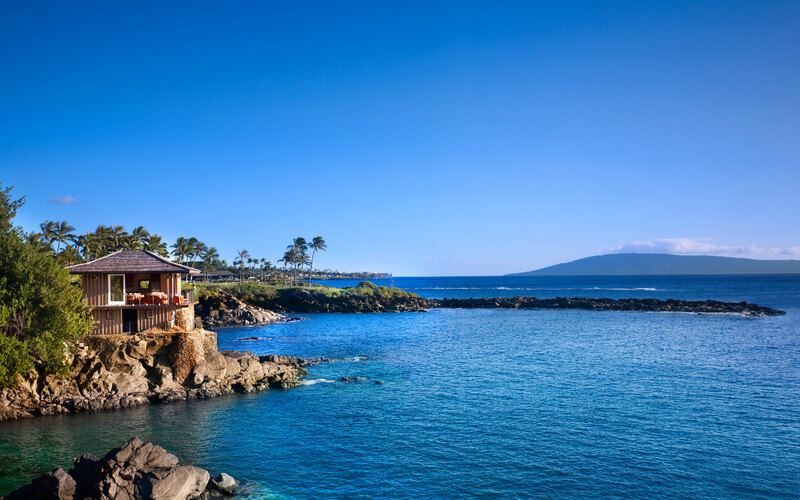 Ranked the number 1 resort in Hawaii and number 4 in the world by Travel & Leisure, this 24 acre Maui beachfront resort is the ideal destination from which to experience Hawaiian lifestyle at its finest. At every turn, the spirit of Hawaii merges with your own to create pono — a true sense of balance and harmony. Workouts combine strength and cardio. 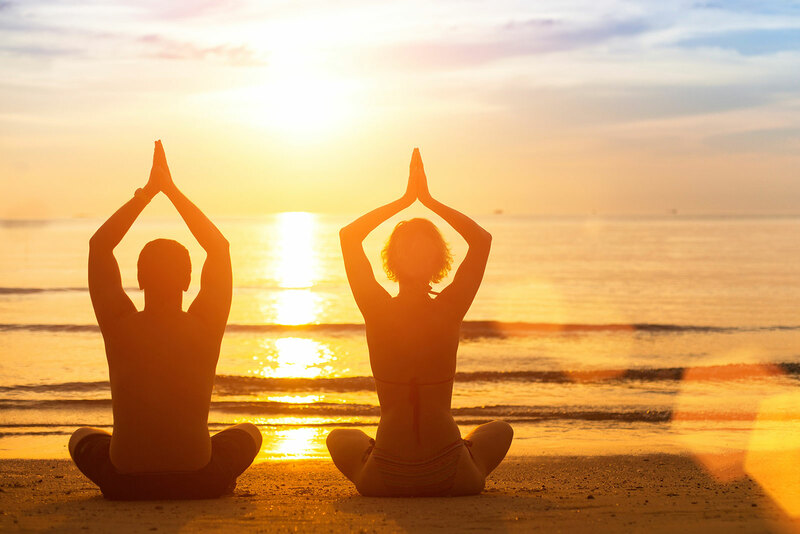 Alignment based yoga is complimented with restorative reboots and guided meditation. Wellness sessions cover nutrition, journaling and group adventures, all feeding into self-discovery and a richer experience. 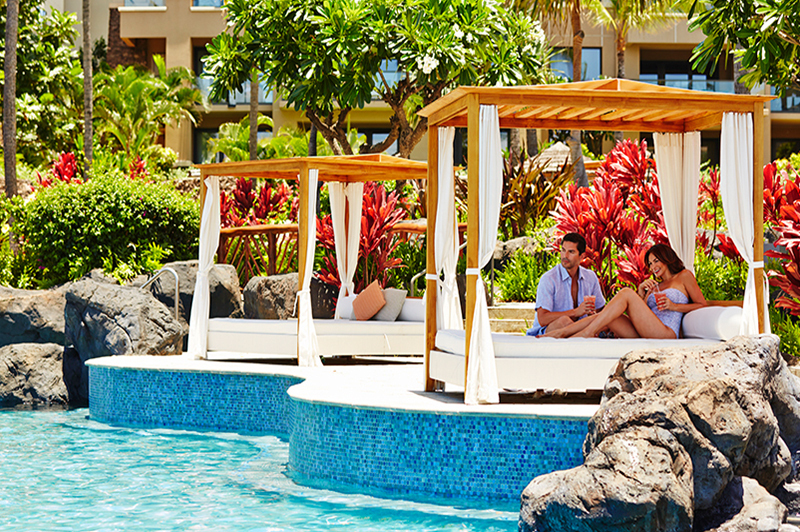 Outside of group activities, you will have plenty of free time to explore the resort and island. There’s even time to learn how to surf. Workouts combine strength and cardio exercises for high function and long-term health. You will sweat, laugh, most likely curse, and love it! All workouts are modifiable for your level. Alignment based flow, strength building holds, restorative reboots and guided meditation. Classes are all levels. Wellness sessions cover nutrition, journaling and group adventures, all feeding into self-discovery and a richer experience. There is a reason why surfing was born in Hawaii ~ Perfect waves and gorgeous turquoise warm waters. No wet suit required! Our dedicated surf break includes views of the Maui west side mountains, both first time surfers and intermediate surfers are sure to enjoy their morning surf lesson and recreational surf opportunities throughout their week. In addition to group sessions, you will have the opportunity to work with Christine and Maeve privately to address special needs, injuries, goals or that one exercise or yoga pose that keeps alluding you! 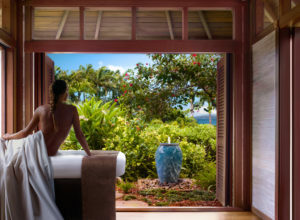 Five glorious nights in Montage Kapalua Bay luxe ocean front residences including resort fees and usage of spa facilities. A breathtaking Maui sunset catamaran dinner cruise with open bar. Healing massage at the amazing Montage Spa. Welcome Bag with Mind Body Strong tools. Daily yoga & fitness classes, journaling and meditation. Group hike with a local guide. Private sessions with Christine and Maeve to discuss goals, challenges, nutrition, etc. Additional days before or after the retreat at a preferred rate. 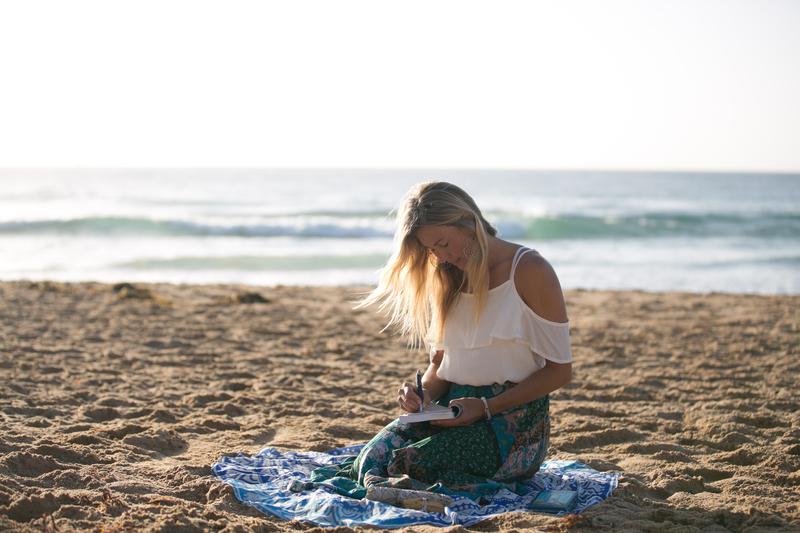 What does a typical day look like on a Mind Body Strong Retreat? Maeve channeled her love for sports and dance into a fitness and yoga lifestyle, starting her career as a teacher during college. With over 20 years of experience, she strives to help others love movement and self discovery as much as she does. When she isn’t teaching and exploring the world, she loves cooking and lounging with her cats! Fitness pioneer Christine Khuri’s ageless fitness method can give anyone—regardless of their age—long, lean muscles and true body happiness. Christine knows this, because she’s done it to herself—and thousands of others. She has devoted the last 20 years of her life developing fitness regimens for clients from New York to Los Angeles and is certified in Yoga, Pilates, Spinning & Personal Training. “Courage doesn’t mean you don’t get afraid. Courage means you don’t let fear stop you.” – Bethany Hamilton Lulu Agan’s four main passions in life are Surf, Yoga, Cooking & Wellness with the driving factor remaining constant: To Inspire and Be Inspired. Lulu’s goal is to live life to the fullest by doing the things that bring her the most joy. Her goal is to bring people together from around the world and inspire them to follow their bliss.